You should still remember artist and producer Twon93p since the last time I posted about him. 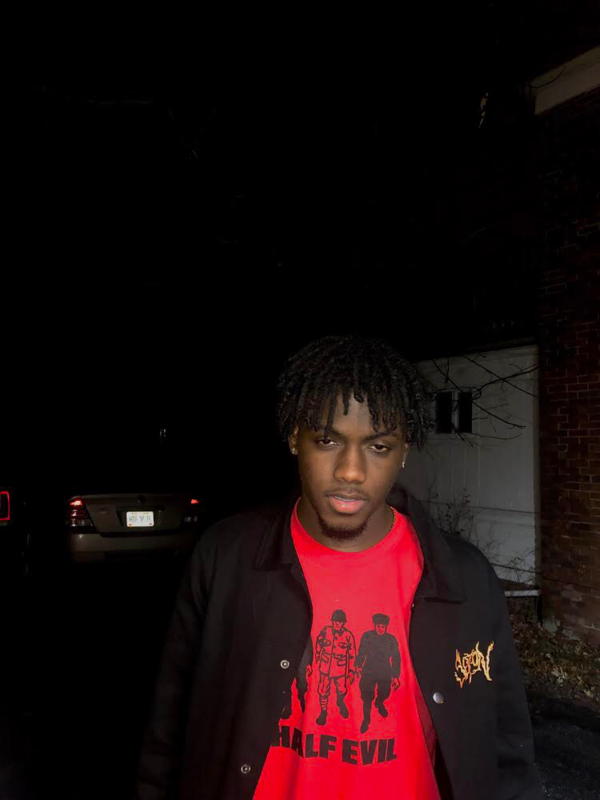 Aside from the unique stage name, the Cleveland, Ohio native offered a rather tasteful and unforgettable approach to rap music and very much continues to do so on a regular basis. Centering his personality and overall image on drip, Twon93p’s new song is called “Don Juan” and is produced by JBAND$. With crude lyrics like “I did what I did, then we passed her all around / Babygirl was feeling lucky, thought she was gone get crowned / Twon ended her lil dream, left her ‘lone with a frown,” listen to the new joint “Don Juan” below.